Friends, we are overjoyed to reopen the garage entrance along Adams St. for Sunday service on February 17th. 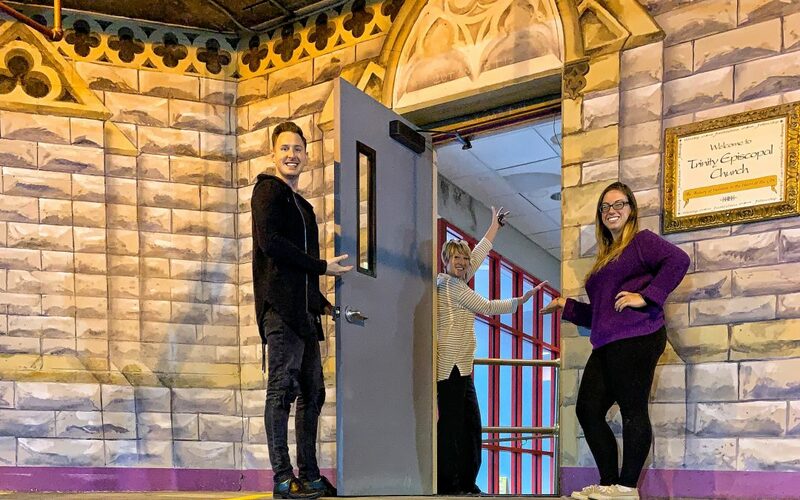 Those who park in the garage will now be able to enter Trinity using the door on the main level of the garage that is marked Trinity Episcopal Church! We hope this will convenience many of you who the utilize Four Seagate Parking Garage. By early March the installation of the ADA accessible door will be complete and this LONG journey of reopening all the doors to Trinity will be complete.